In Taiwan, ESL teachers are usually matched with a Chinese co-teacher. This is true for all of my classes, but I spend most of my time with my K2 classes and I’ve known my co-teacher for over a year. When co-teachers take time off, the class starts to break down. 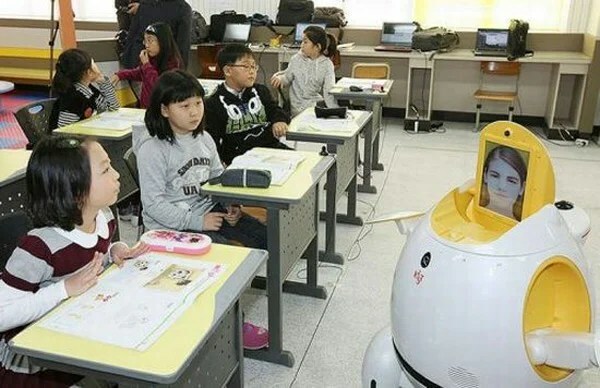 The class doesn’t run as smoothly as before. When there is no co-teacher, the class isn’t as easy to run. This isn’t true for the older classes, but it is true in Kindergarten. Though Range has only been writing for Re-Nest since November of this year, he’s no stranger to the Apartment Therapy family. He’s been blogging over at Unplggd since July 2007, and we’re happy that he’s now sharing his eco tech expertise with Re-Nest readers. There’s something magical about handmade tech. There isn’t much that’s handmade now, but you can always find reused and recycled tech to put to a new use in any home. There’s also a lot of tech that feels like it’s vintage, even though most tech hasn’t been along enough for it to be called that. All in all, we love reusing and recycling old tech because that means that we’re throwing away less electronics. It’s safe to say that smartphones are becoming the center of digital life of most of the people in the US. When you are lost, you simply open Google Maps, and you’re found. When you need to check up on prices, you just open the right app and then you’ve saved some money. 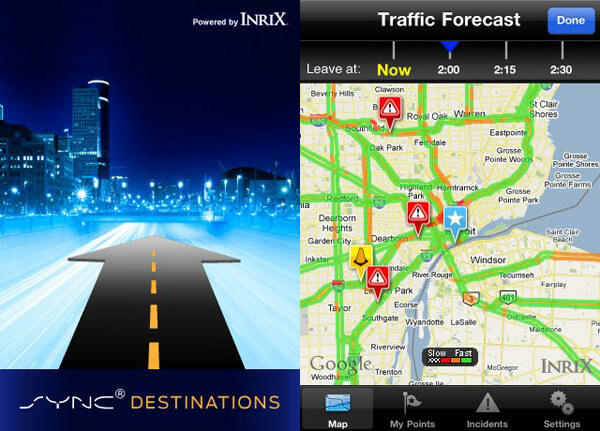 Ford’s Sync Destinations app might look a bit retro, but it does allow you to sync your car navigation system with your iPhone. Once you’re in your car, the route will load automatically. That’s pretty cool in my book. While I thought that the story of TRON: Legacy was execrable, at least the visuals were awesome. 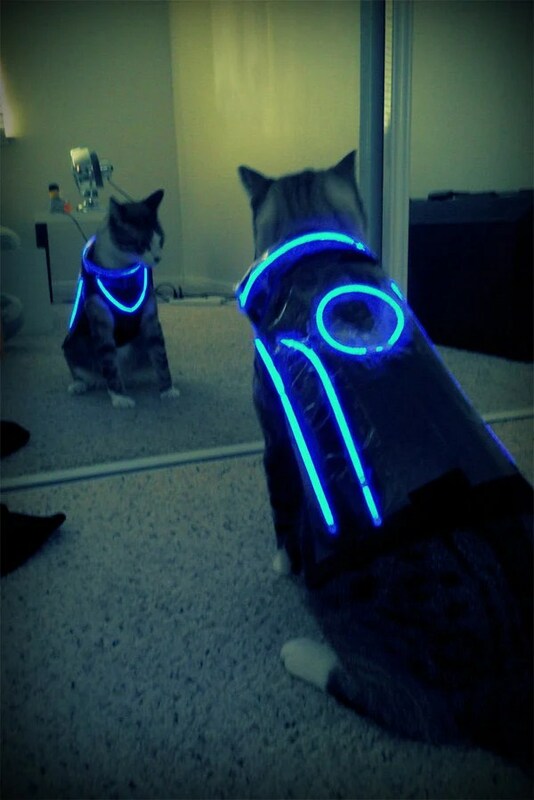 And the plot of the movie didn’t stop someone from dressing up their cat in a TRON costume. 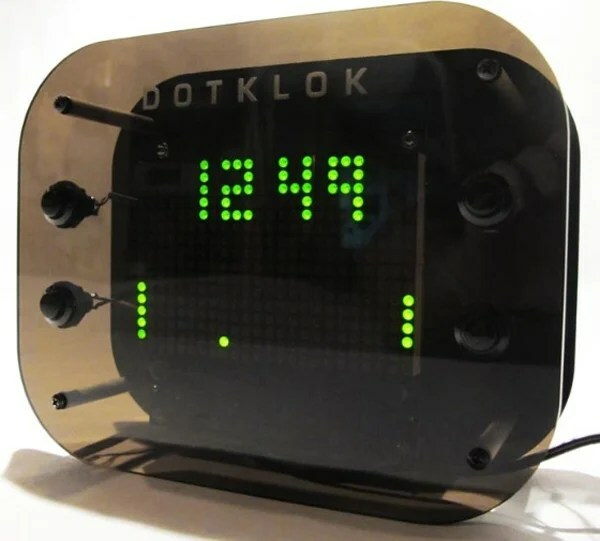 This cool clock is the DOTKLOK and it’s an open source digital clock that can display the time with many different animations. The best part is that it’s totally hackable, not that I’d have the time to do this, but it’s nice to have that option.